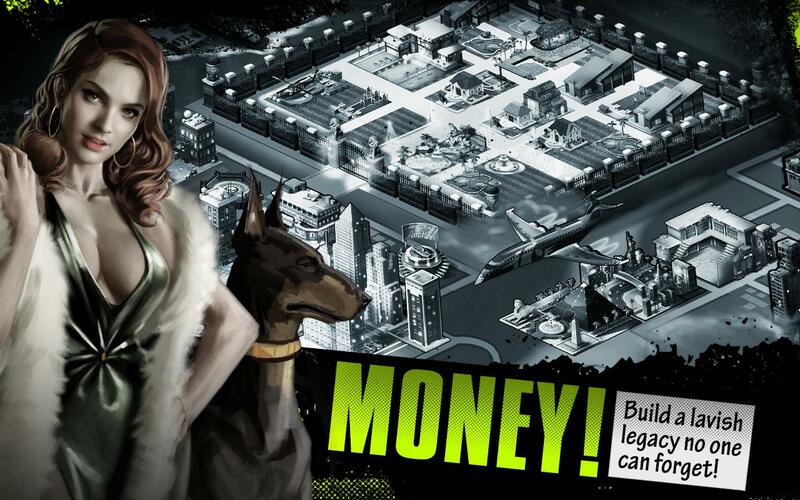 Rise up from the underground and crush all of your enemies on your way to building the ultimate crime dynasty! 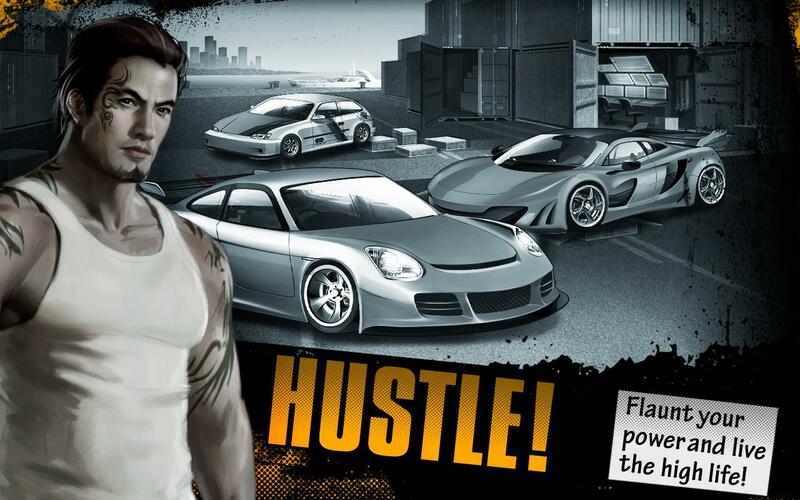 Become untouchable by bringing the best of the five cartels to your side and battle back to identify and take down the crime boss that put you behind bars. 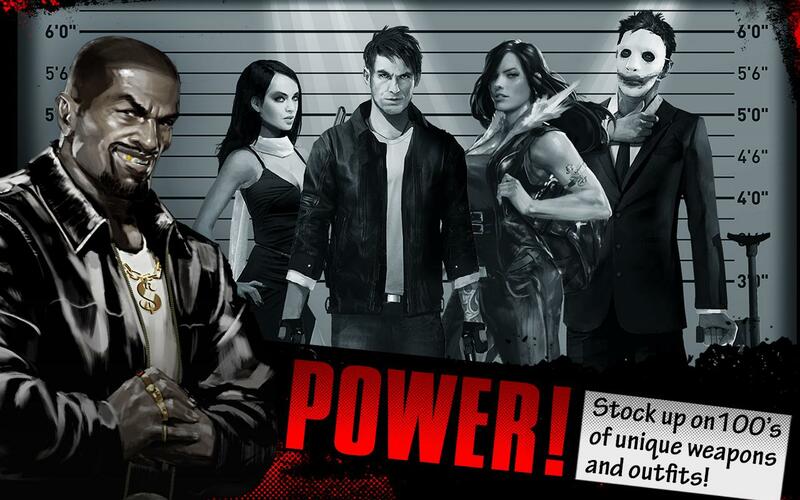 Fight your way through criminals and cops alike, collecting 100’s of new weapons and disguises on your way to taking back your empire, one bullet at a time! · Build your own exclusive mansion equipped with lavish fountains, a heli-pad, shooting ranges, a private basketball court, and much more! · Team up and fight with your friends through extensive multiplayer features like Chat, PvP, Guilds, and Guild Wars! · Optimized for a broad range of tablets and phones from the Nexus 7 to the Samsung Galaxy Note. Available on devices that’s version 2.3 or above!